Wire Pilot - Wire pilot allows you to retouch linear objects as well as any other unwanted objects from a photo. The program can be installed as standalone and a plug-in as well. Wire Pilot Plugin - Wire Pilot Plugin allows you to remove wires, posts, antennas and other linear unwanted objects from an image directly within such programs as Adobe Photoshop, Jasc Paint Shop Pro, Corel PHOTO-PAINT, Macromedia Fireworks. DTA-Ueberweisung - German application to perform wire transfers. With this program you can write wire transfers and direct debits to a DTA or SEPA file on a disk and transfer it via HBCI online to your bank. Or you can simply print it on the appropriate form. 3D technical drawing puzzle - Computer draw the 3D wire construction.? You restore the initial picture at? 2D projections.? Electric Eddie - Eddie is a passionate electrician in troubles. Help him to wire the tricky cables from batteries to bulbs in this new and extremely addictive puzzle game with tens of funny levels! 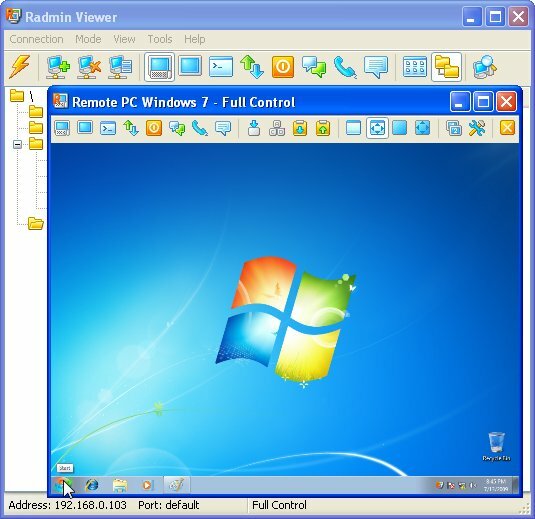 JamDTA ActiveX Control - JamDTA is an ActiveX component that allows you to build DTA / DTAUS files that contain standardized information about money transfers (wire transfers) between German banks. JamDTA Component for Delphi - JamDTA is a component for Delphi and C++ Builder that allows you to build DTA / DTAUS files that contain standardized information about money transfers (wire transfers) between German banks.